What has always struck me about Ray Bradbury’s short stories is the lyrical quality of his prose. The sentences seem to ramble, but always with purpose, always with poetic grace. 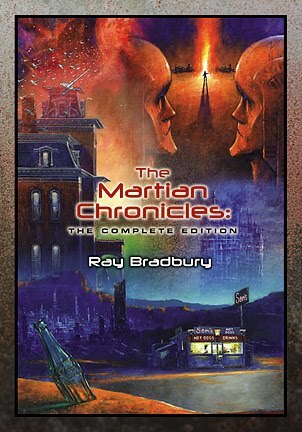 Introductions by several authors make similar comments, and the introductions by Ray Bradbury himself display the same enthralling style.